Visiting Dongdaemun Design Plaza designed by starchitect Zaha Hadid and Samoo Architects was one of my highlights during my stay in Seoul. This neofuturistic building with its amazing curving was my love at first sight and I wish I had more time to appreciate its spatial beauty. 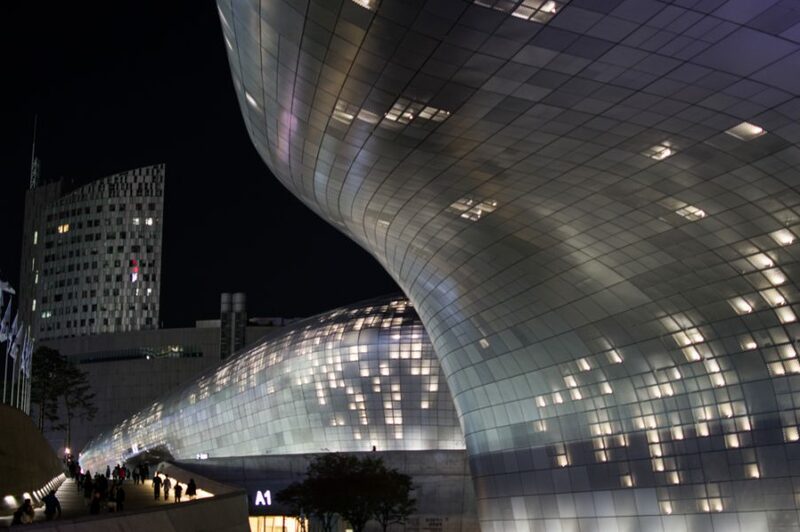 Design Museum is located at the center of the DDP is a perfect place for anyone who wants to learn more about the latest design trends in the world and also in Seoul. Experiencing future through design can certainly happen there! DDP is an absolute must when traveling to South Korea’s capital city. Daelim Museum located in the residential neighbourhood of Tongui-dong, near historic Gyeongbokgung Palace, is a small but mighty creative and cultural space focusing on photography, design and a range of other fields where the everyday becomes art. Highly recommended to all creative junkies! China Art Museum located in Pudong, in the former China Pavilion of Expo 2010 is incredibly impressive due to its interesting collection, unique building and a rich offer for English-speaking visitors of different ages. 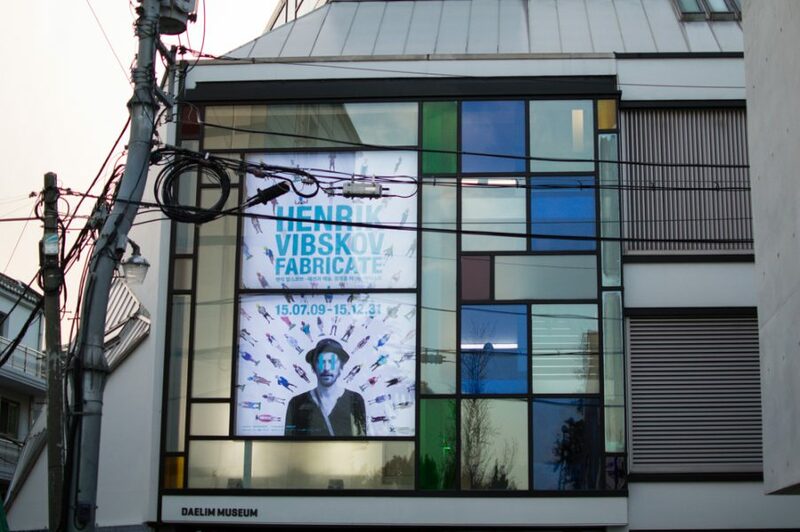 Most importantly, the museum is conveniently situated round the corner from the metro station so it is easy to find it! 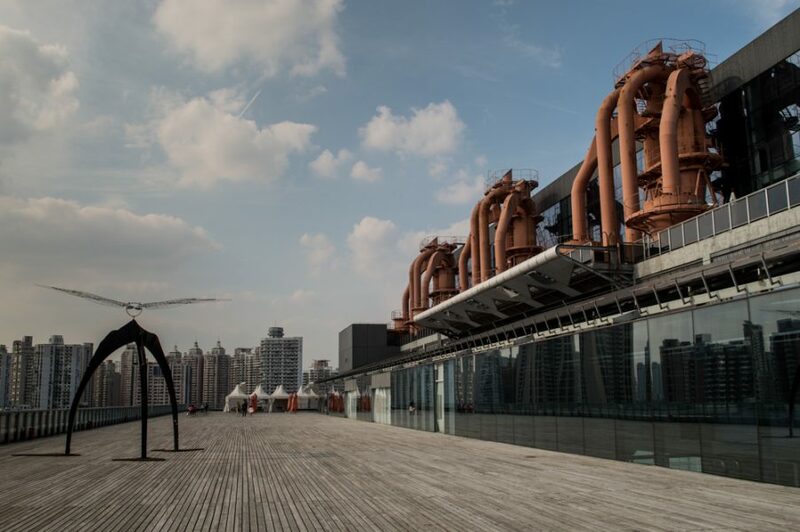 Power Station of Art is a museum dedicated to contemporary art just by Shanghai’s Huangpu River. Former Nanshi Power Plant similarly to the China Art Museum was once the Pavilion of Future during the Shanghai World Expo. 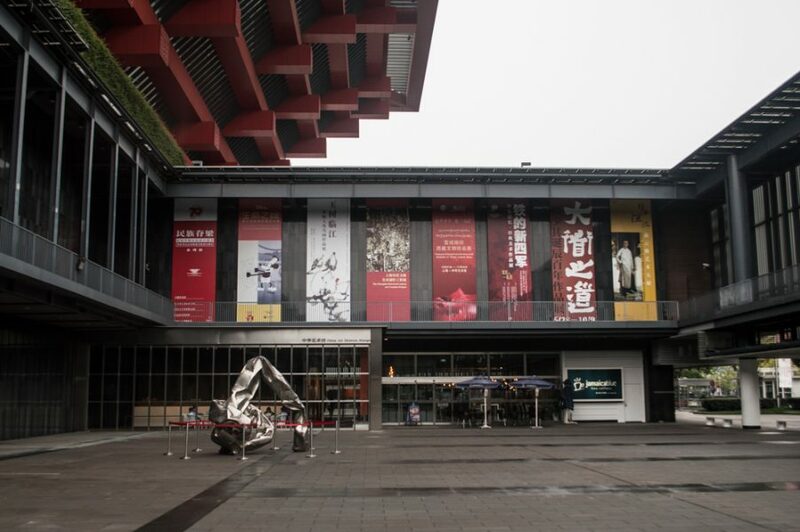 These days it is a home to ambitious exhibitions and the Shanghai Biennale. Its industrial legacy is truly represented by a raw architectural style. Power Station of Art occupies a huge area, offers a vast space to any curator and provides visitors with intensive views from the rooftop. 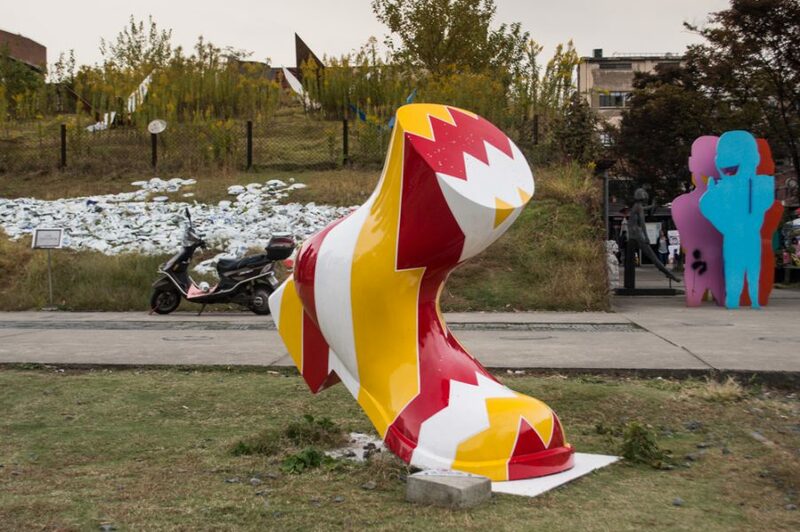 The Red Town, a former steel factory, nowadays is the art and sculpture park with restaurants and galleries. It is also the hottest address in the city when it comes to creative space rental. It can be a bit of a hidden gem if you do not speak Mandarin but if you have the time and patience or can rely on your local friends I highly recommend visiting it. 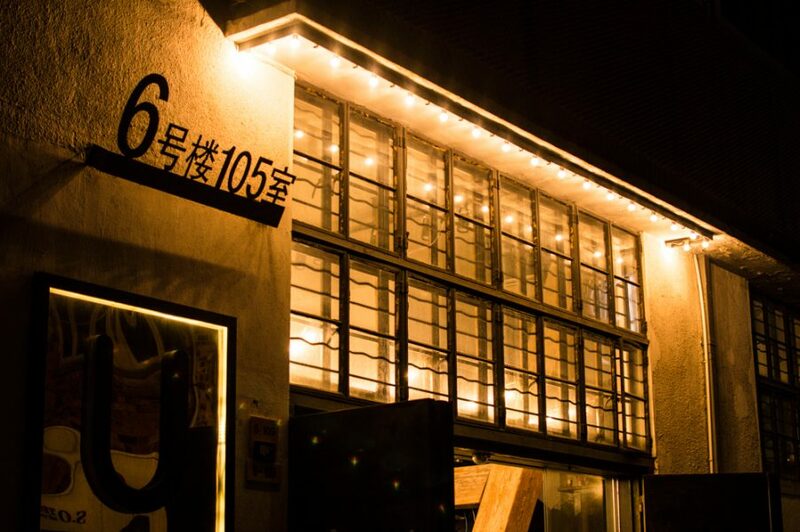 M50 or 50 Moganshan Road is a contemporary art district with edgy street art and plenty of galleries with thought-provoking work. Back in the day it used to be a factory and warehouse space of Shangtex, a state-owned textile company so it is not surprising that this art quarter still has the industrial feel to it and is slightly out of the way. 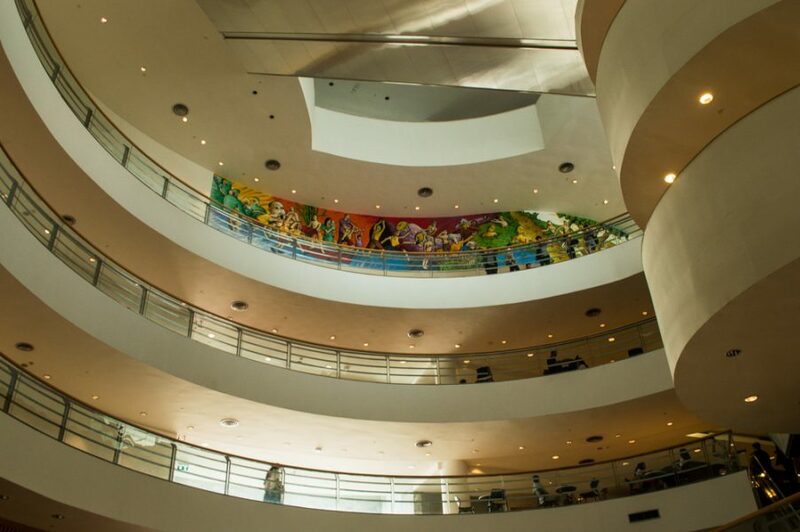 Bangkok Art and Culture Center located in the heart of Thai capital’s downtown, is an interesting cultural space with nine floors arranged around a circular atrium giving off a feeling of lightness and brightness in the humid and extremely busy city. The contemporary arts center except wide-range of free exhibitions also includes cafes, small commercial art galleries, bookshops, craft shops and an art library – for me they were definitely a great alternative to shopping malls scattered around this area of Bangkok. Alserkal Avenue was one of my biggest highlights when I visited Dubai in March. 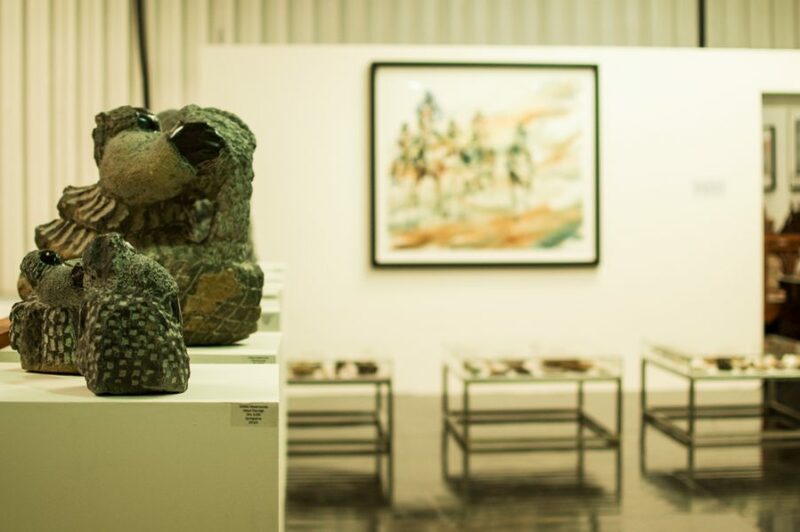 Diverse and dynamic galleries and art spaces situated in Dubai’s industrial quarter with an aim to foster organic creative community were proving to me that Dubai is not only about the bling, shopping and boozy brunches. All eyes on the Alserkal Avenue – it is the place for art lovers and I cannot wait to visit again!